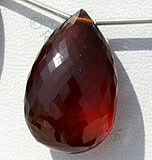 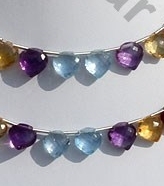 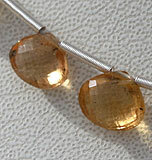 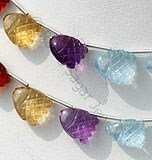 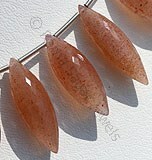 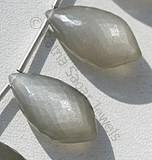 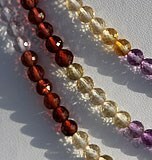 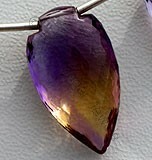 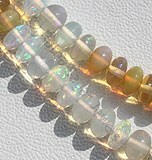 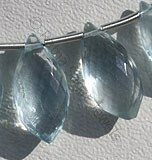 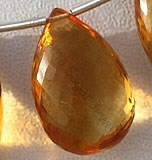 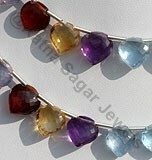 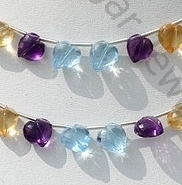 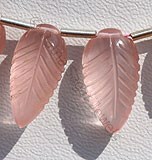 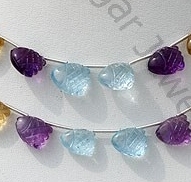 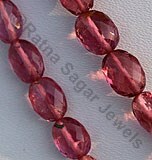 In past semi-precious beads have been used as both ornaments and as currency. 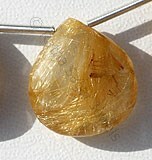 The earliest known use was in France approximately 38,000 years ago. 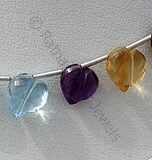 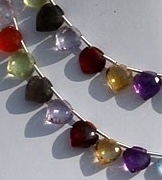 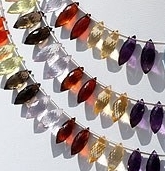 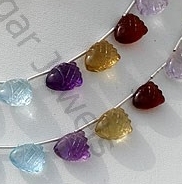 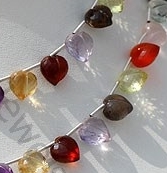 Today we present the worlds natural treasures in beautiful gemstone beads and gem stands. 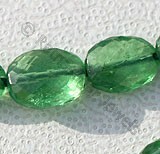 We stock over 120 types of semi precious gemstone beads that have been carefully chosen by our buying team for their beauty and quality. 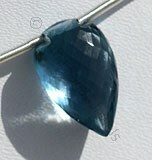 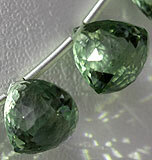 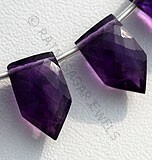 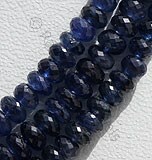 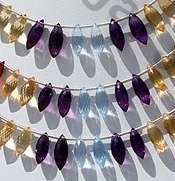 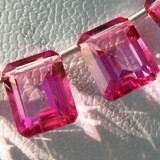 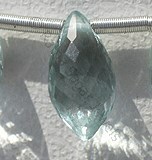 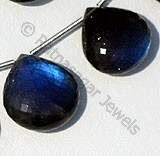 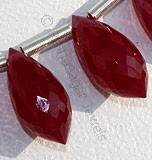 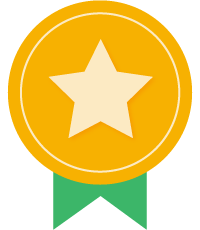 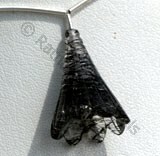 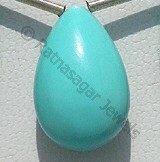 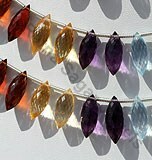 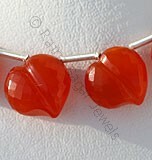 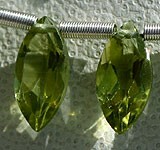 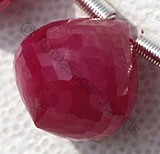 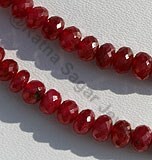 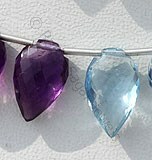 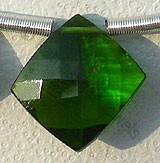 We have been established for over 15+ years and have a fantastic reputation for supplying high-quality gemstone beads. 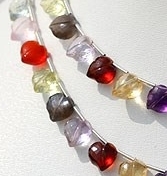 Semi precious gemstones multi is a combination of the twelve most beautiful and important gemstone beads in one complete strand. 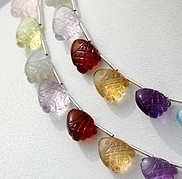 The gemstones included in semi precious gemstone multi are Amethyst, Green Amethyst, Pink Amethyst, Citrine, Garnet, Blue Topaz, Smoky Quartz, Lemon Quartz, Rose Quartz, Honey Quartz, and Crystal. 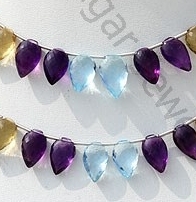 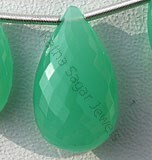 Ratna Sagar Jewels have a fantastic collection of these beads in a strand and different stands have unique shapes like Fancy Cut, Conch Briolette, Cubby Heart, Betel making it extremely difficult for you to choose the one which is best for you. 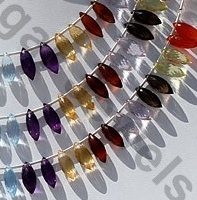 Natural Semi precious Gemstone Multi possess consist 12 gemstones like Amethyst, Green Amethyst, Pink Amethyst, Blue Topaz, Smoky Quartz, Rose Quartz, Lemon Quartz, Carnelian, Crystal, Green Onyx, Blue Topaz in artistic fish shape. 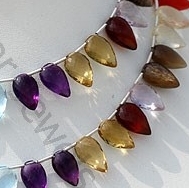 Natural Semiprecious Gemstone Multi consist of 12 different gemstones like Blue Topaz, Amethyst, Green Amethyst, Pink Amethyst, Garnet,Smoky Quartz, Rose Quartz, Lemon Quartz, Carnelian, Honey quartz and Crystal with micro cut, Betel shape. 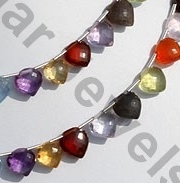 Natural Semiprecious Gemstone Multi consist of 12 different gemstones like Blue Topaz, Amethyst, Green Amethyst, Pink Amethyst, Garnet,Smoky Quartz, Rose Quartz, Lemon Quartz, Carnelian, Honey quartz and Crystal with micro cut, Conch shape. 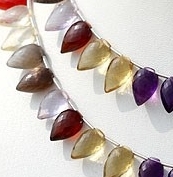 Natural Semi precious Gemstone Multi possess consist 12 gemstones like Amethyst, Green Amethyst, Pink Amethyst, Blue Topaz, Smoky Quartz, Rose Quartz, Lemon Quartz, Citrine, Crystal, Labradorite, Blue Topaz in artistic cut, dew drop shape.